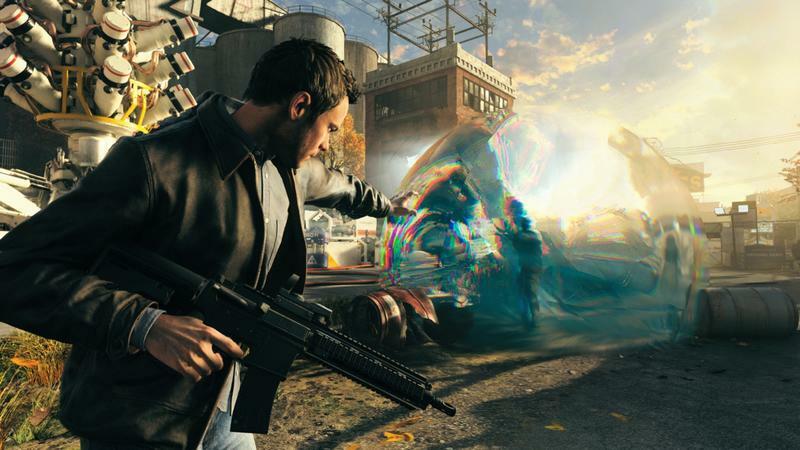 If you want to play Quantum Break on the PC, you won’t be doing it on Steam. 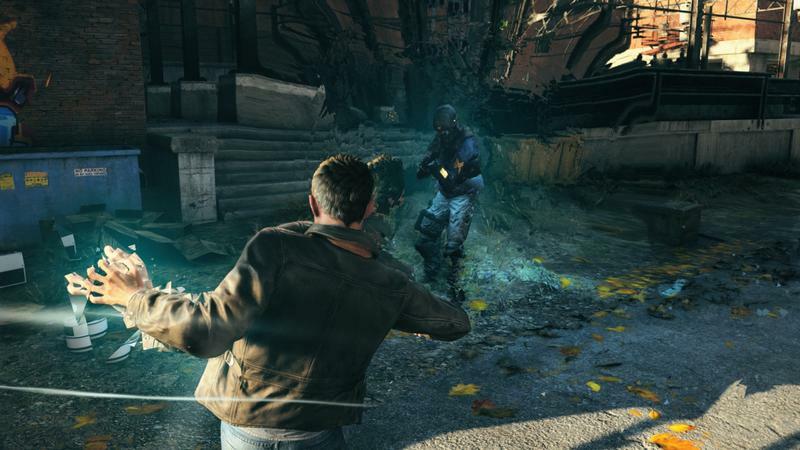 Quantum Break was announced for the PC platform last week. 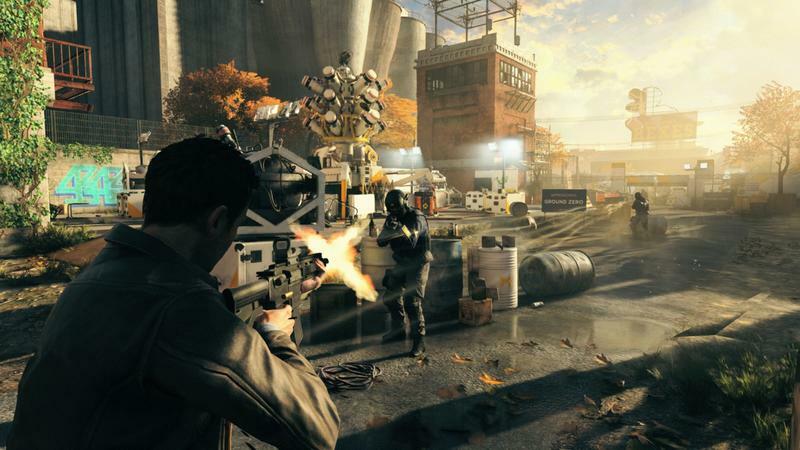 That bit of news came alongside a wave of other tidbits from Microsoft and developer Remedy Entertainment. 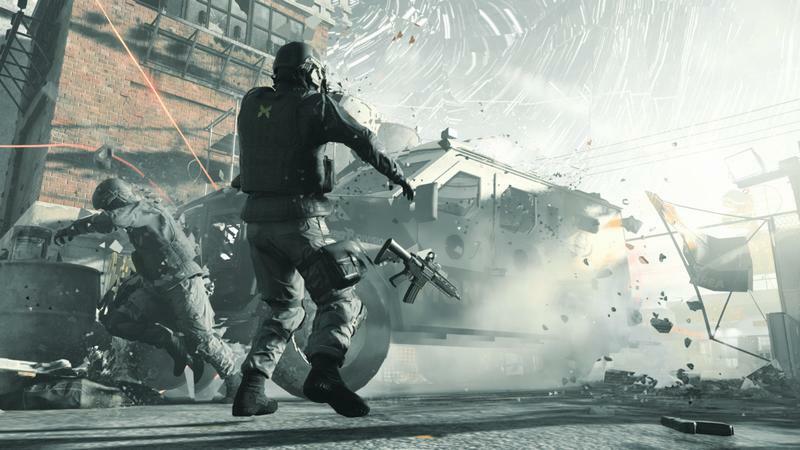 Now, speaking on Larry “Major Nelson” Hryb’s podcast, Xbox Games Marketing Head Aaron Greenberg revealed that Quantum Break on PC will be exclusive to the Windows Store. 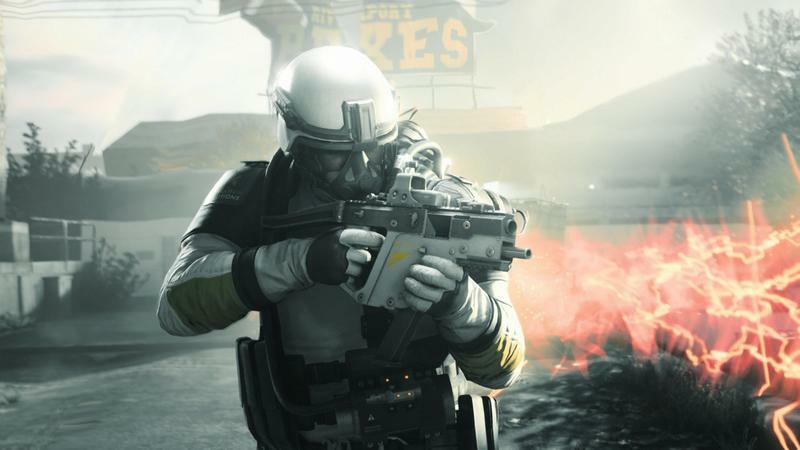 It will not release on Steam, GOG or any other service. 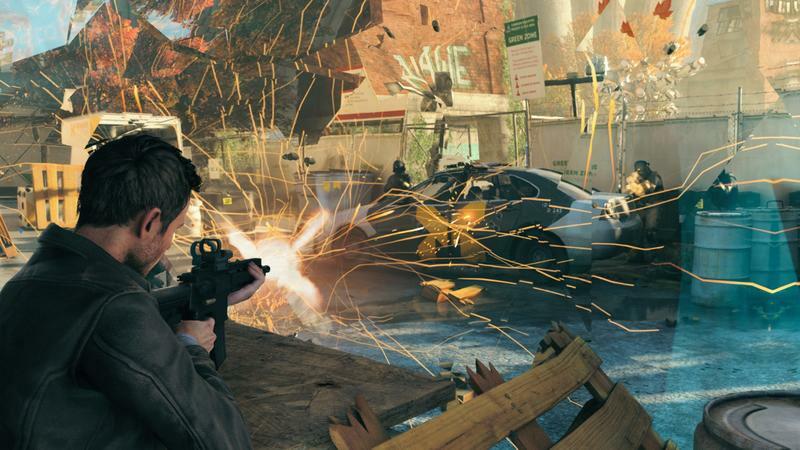 As for the quality of the game itself? Greenberg had huge things to say. 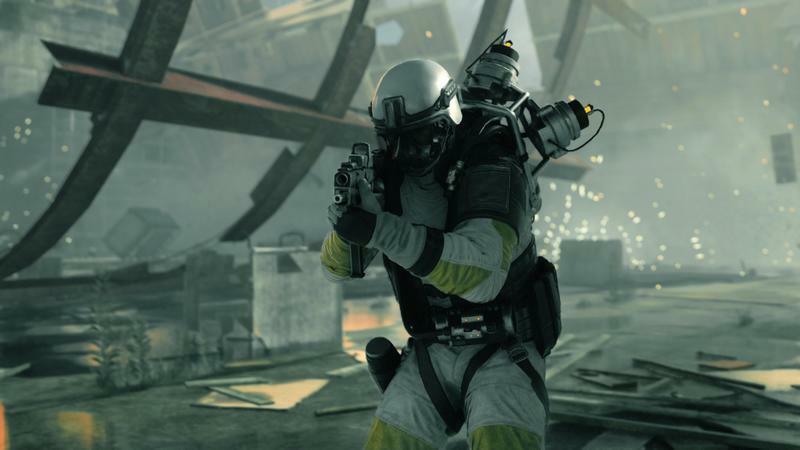 DualShockers transcribed that bit for reading ease. This store exclusivity makes sense to me. 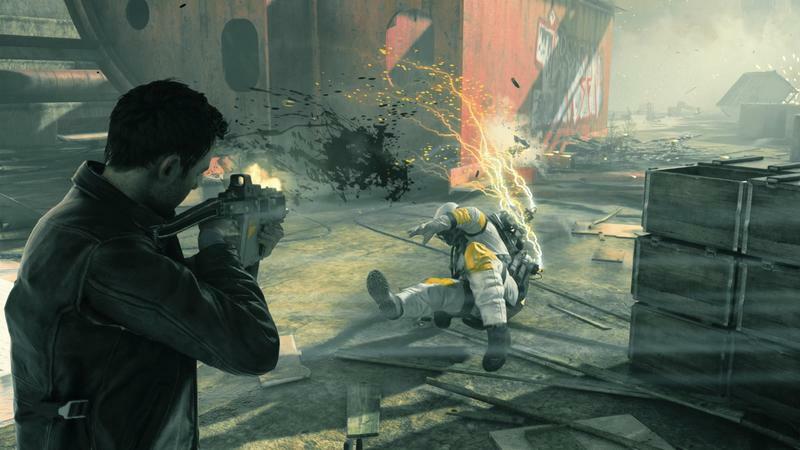 Microsoft wants to roll out a cross-buy feature with Quantum Break. That’d be a lot easier to implement when accounts are linked on the Windows Store, right? My Microsoft account remains the same across platforms. My Steam account? Not way.